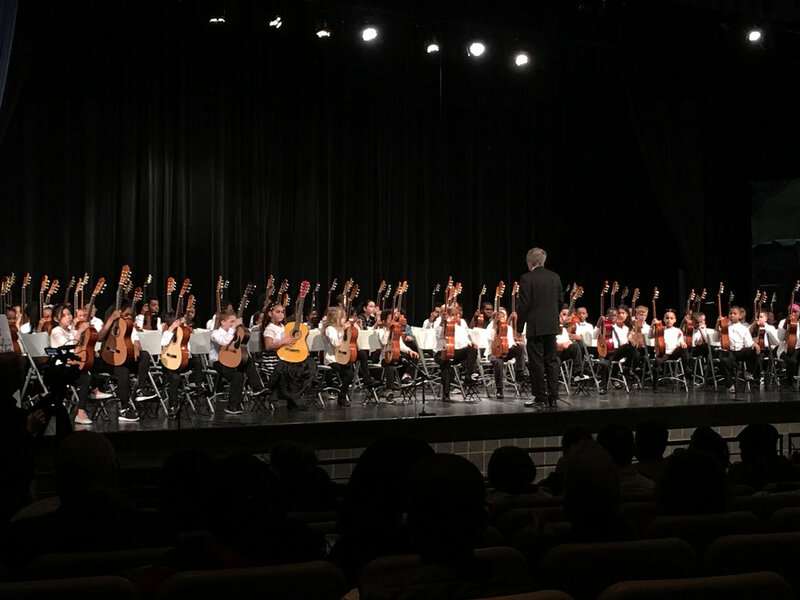 All-Metro Guitar Day is not only a celebration of our Guitar Horizons’ students’ accomplishments, but also an opportunity for children from across St. Louis to come together with a shared goal: to create beautiful music. This year’s festivities take place at Carr Lane VPA beginning at 2:00pm, and admission is free of charge. Please join us!